Dear partners! 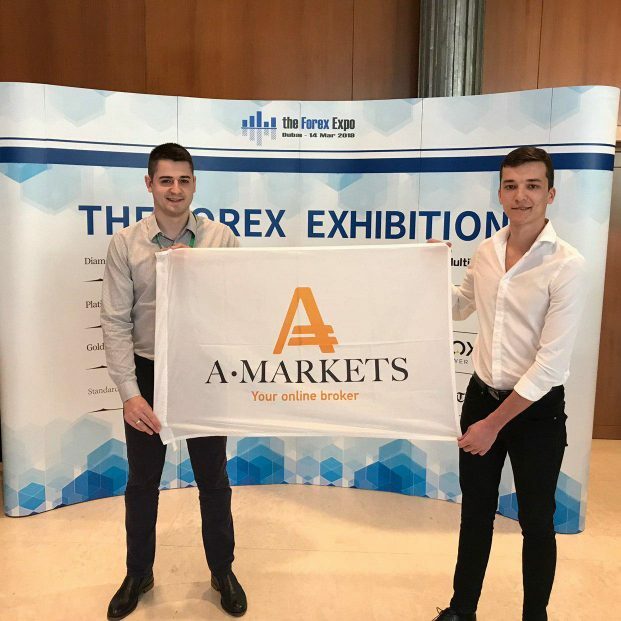 We are pleased to inform you that AMarkets participated in the FOREX EXPO, one of the leading events in the industry, dedicated to trading in the financial markets. 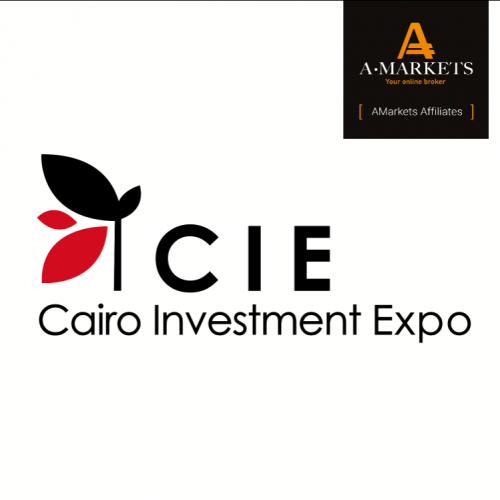 The expo was held in Dubai and it brought together finance experts, specialists from international brokerage companies and traders. 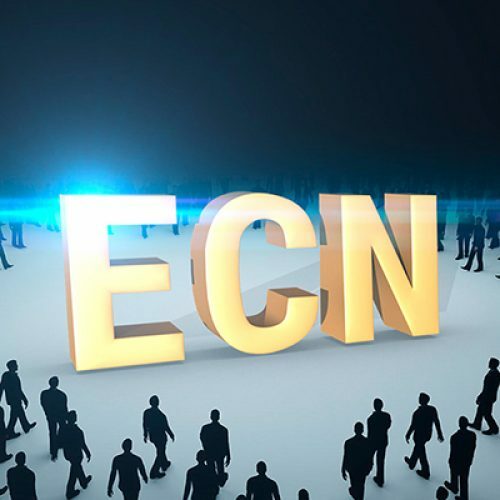 Along with other participants, we’ve held a number of meetings with partners and clients and discussed additional cooperation opportunities. 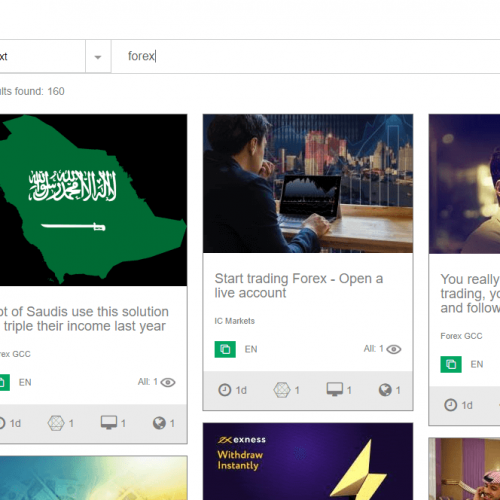 It is no secret that AMarkets has already established itself in the Middle Eastern market and keeps expanding its business in the Arab world. 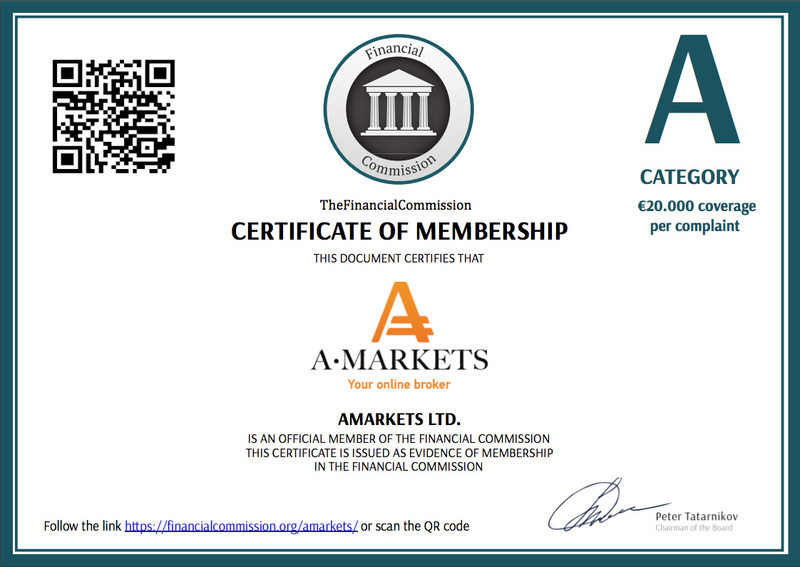 We have a lot to share with experts in the financial services industry and we are always open to cooperation!